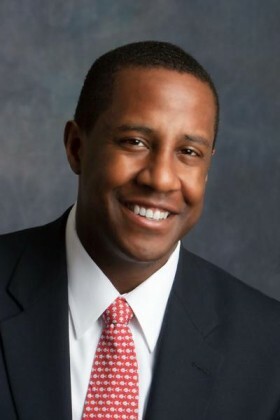 Mayor Setti Warren will hold Town Hall meetings throughout the city to speak to residents about the proposed override package, which Newton residents will vote on March 12. The Mayor, accompanied by municipal staff and Schools Superintendent David Fleishman will share details about the override proposal and answer your questions. For more information on the override, go to the City’s website or to Building Newton’s Future.